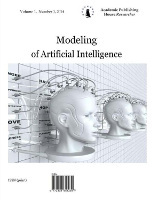 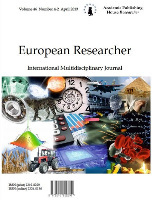 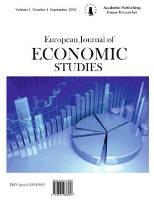 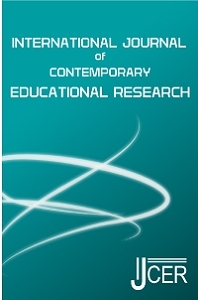 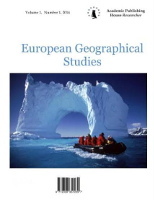 The IJCER (International Journal of Contemporary Educational Research) welcomes any papers on educational sciences: original theoretical works, literature reviews, research reports, social issues, psychological issues, curricula, learning environments, research in an educational context, book reviews, and review articles. 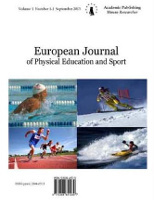 The articles should be original, unpublished, and not in consideration for publication elsewhere at the time of submission to the International Journal of Contemporary Educational Research (IJCER) and during the review process. 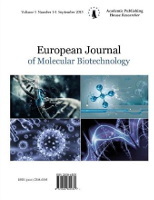 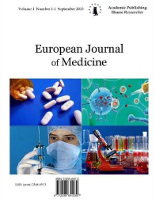 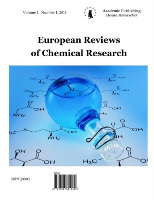 The IJCER is a refereed journal and has a double-blind review Any manuscript submitted for consideration in publication in the IJCER is reviewed by at least two international reviewers with expertise in the relevant subject area.